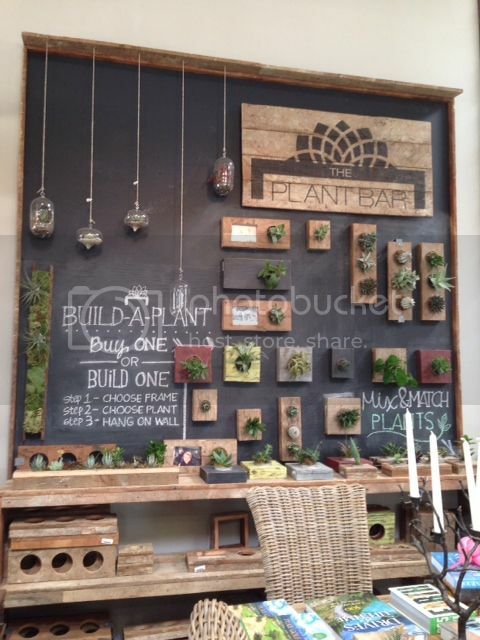 The wooden frames used for their living walls are repurposed railroad ties. 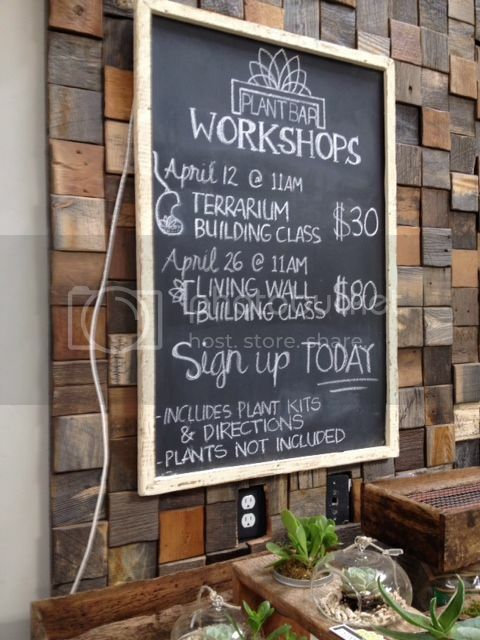 One very helpful member of the UNI community explained that they are offering a class to help people learn how to build living walls and terrariums. This I feel really sets UNI apart because there are many places selling terrariums but not many places that want to give their secrets away. 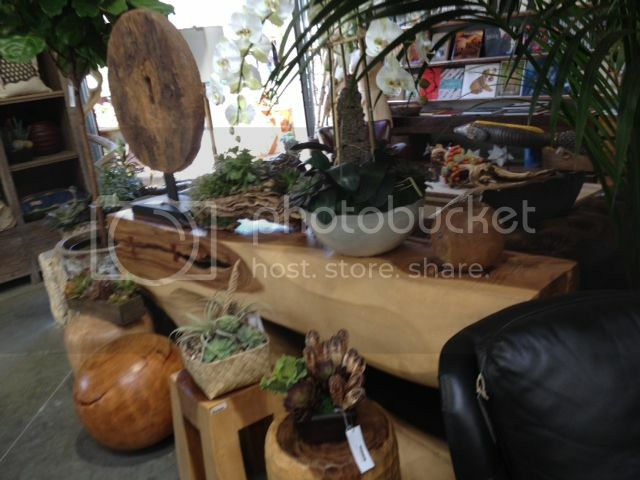 If you are as terrarium-challenged as I am (I’ve had 2 die on me so far) you definitely want to check out their class. 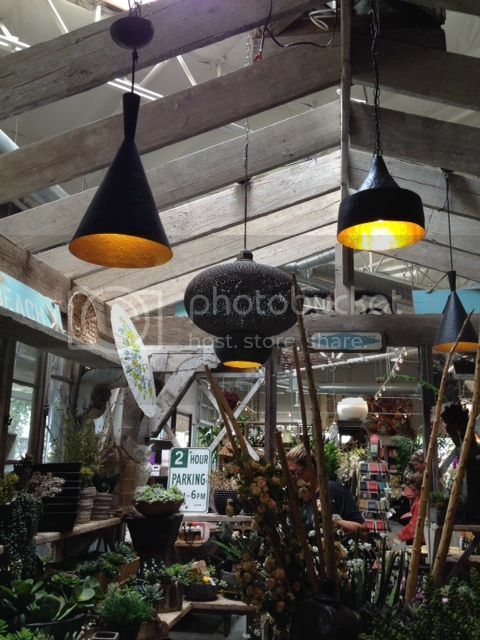 They also offer hanging and sitting terrarium containers as well as their living wall pieces. 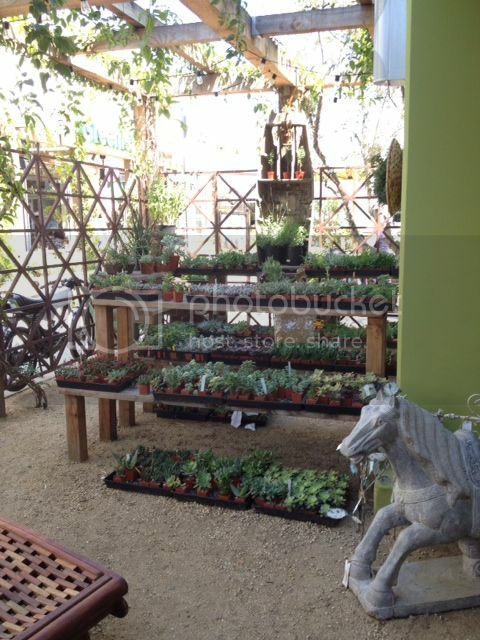 They even have a whole collection of living plants to choose from on their beautifully designed patio. 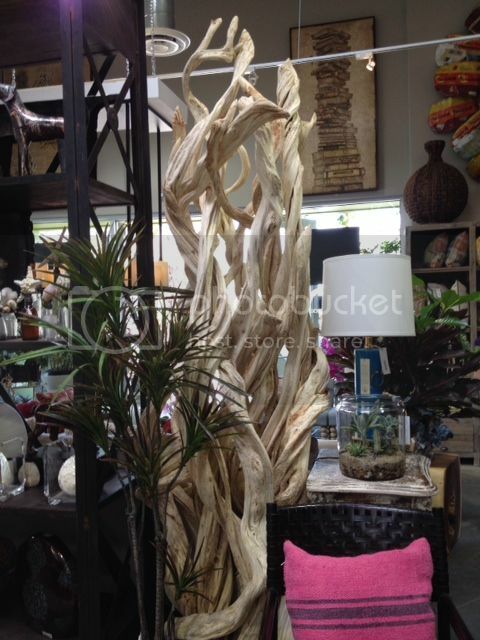 Driftwood would wash up on shore in the Philippines during storms and would then be collected by local artists in order to create pots like this. 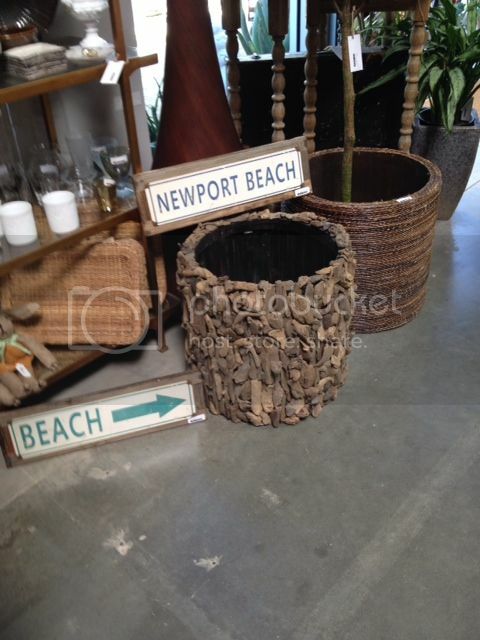 These wood pieces are imported from Thailand and the Philippines. This colorful floral sculpture was put together by an art collective in Brazil. Pieces of recycled paint cans were collected off the street then put together by the members of the collective. The beauty in these pieces is in the raw shape they retain. UNI displays a goal of bringing nature from all over the world into our homes, and that is a truly wonderful thing. Along with the pieces that are obvious artwork, they also have light fixtures that look as though they are sculptures themselves. 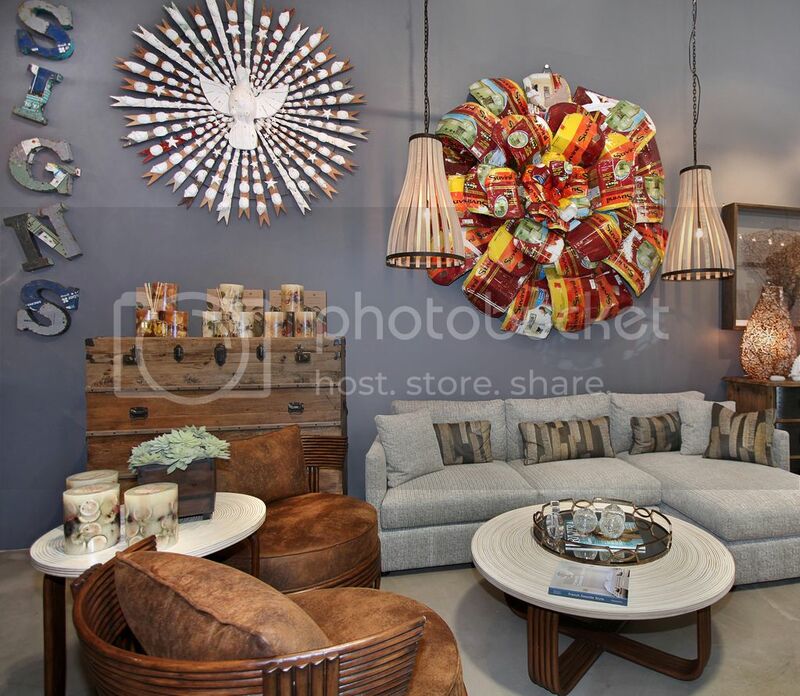 These lights are hand bent in India in order to create their striking shape. The texture created from the hand-done process is apparent in the lights’ outer shell. 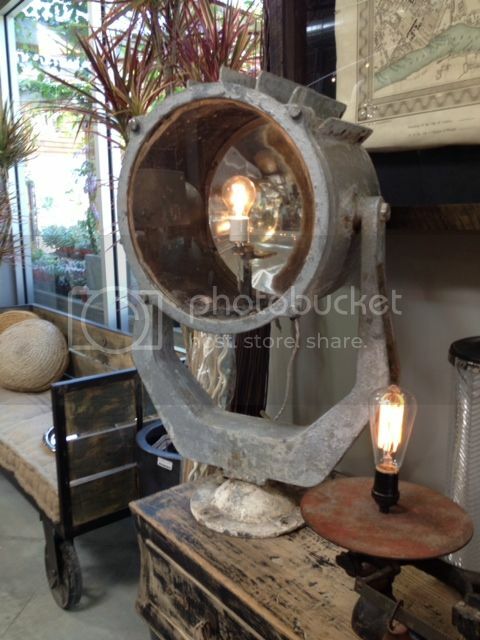 This light is an actual refurbished ship light that has been made to retain its original beauty. 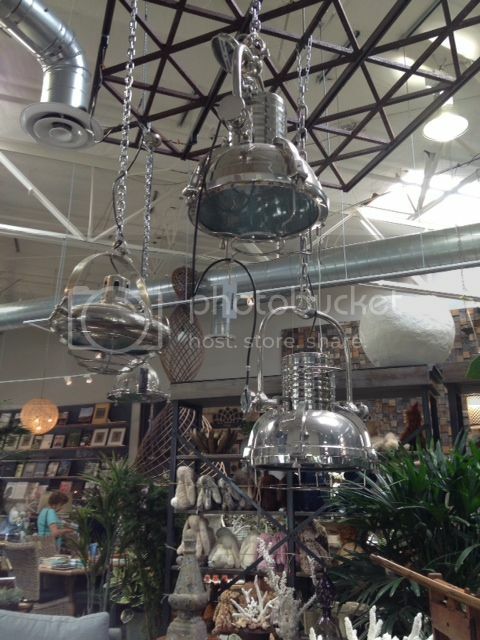 These are remakes of antique dental and ship lights. They also came in copper but they have sold so quickly that only silver is available. All in all UNI has a very worldly and natural design element that runs through their whole line. 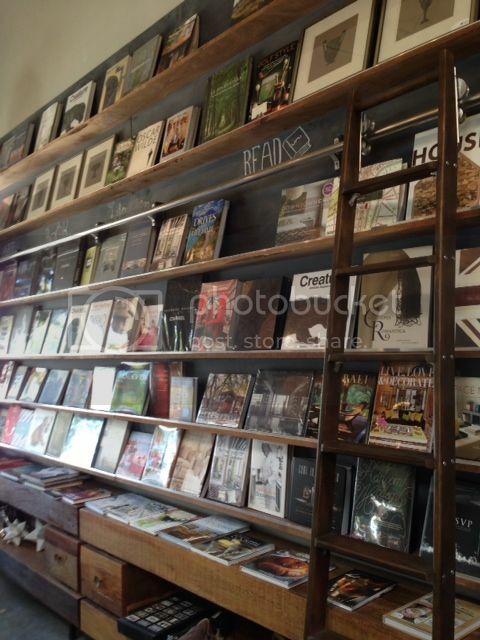 They are innovative, detail oriented, and defining what it means to have a furniture line.